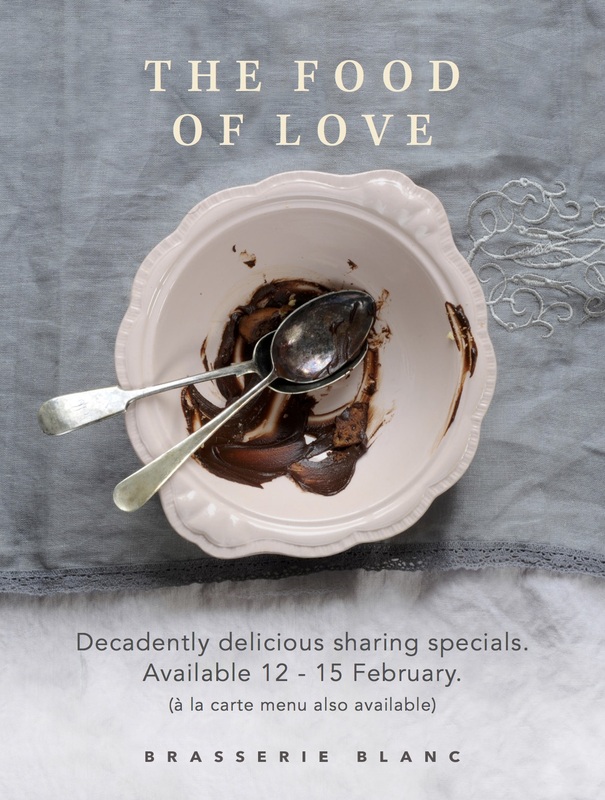 Join us chez nous as all our regional brasseries along with our London brasseries in Southbank, Covent Garden and Charlotte Street put their hearts into a long weekend of deliciously decadent sharing specials, embodying the spirit of Valentine’s Day. From 12 – 15 February you will be able to order specially crafted seasonal delights designed to make your eyes sparkle and your heart flutter. Choose individual starters or mains from our gorgeous specials menu to enjoy alongside our à la carte dishes, and make sure you tag a partner to share our famous baked Alaska or Assiette de Chocolat with you for dessert. Or order the full Sharing set menu for two for £42 per person, including a glass of Joseph Perrier Champagne. We put passion into every dish we create, but it is wonderful to be able to officially celebrate the food of love. We look forward to you celebrating with us.